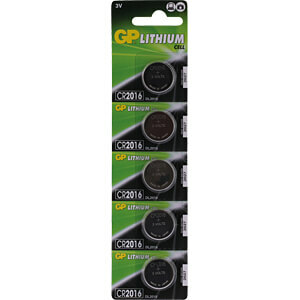 Small and powerful - the Lithium button cell CR2016 by GP in the 5-piece value pack. 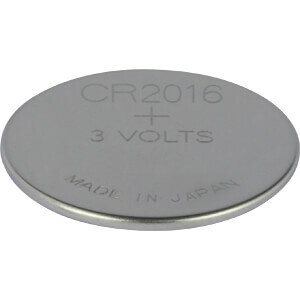 Button cells are extremely flat batteries used in modern devices and gadgets. 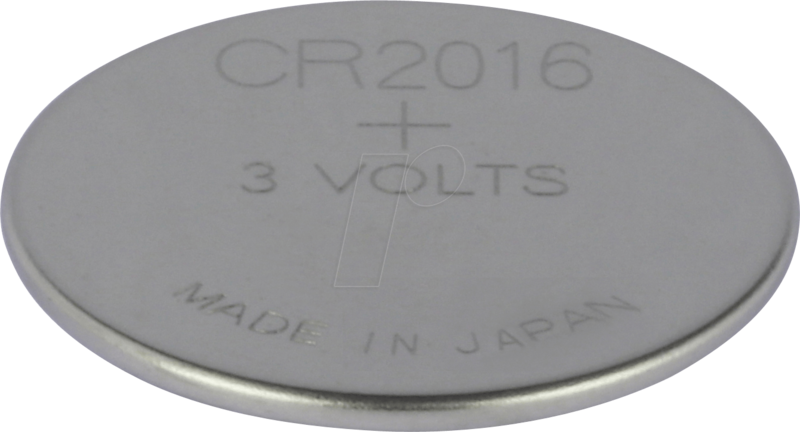 This high-quality battery by GP suits your needs perfectly. 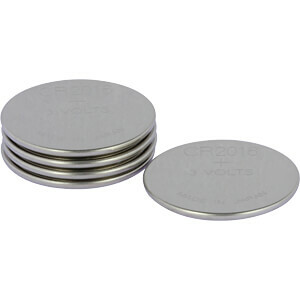 The broad range of application includes remotes, calculators, scales, bicycle lighting, watches and many more.